Is it just me or does he look EXACTLY like Clark Kent? It’s not just you Gero. Actually, it IS Clark Kent! 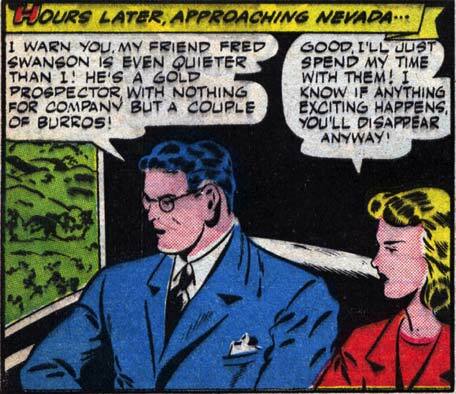 He’s just guest-starring in “The Black Terror’s” Comic!